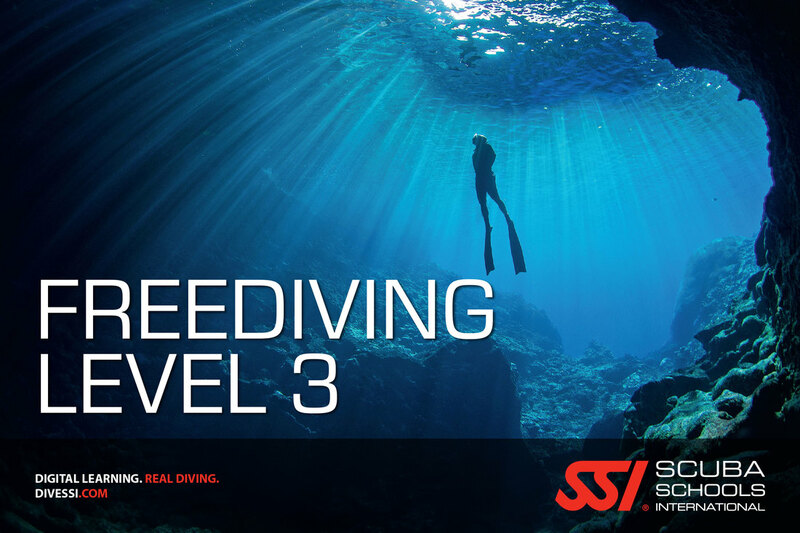 SSI Level 3 course will exposed you to the deep dives. What it takes to be a good deep freediver, the deep diver techniques, the training and the knowledge. This is the last level in Freediving education. Learn the skills /techniques to let you do your deep dive in safe approach. The course will prepare you to dive deep to 40m. After this course you can choose to go with more training session and progress your depth or you can attend Freediving Instructor Course (FITC) Level 2. 2. Have completed the SSI Level 2 Freediver course and 30 logged dives. 3. Be able to swim at least 400m non stop without fins.